ALT Space (or Alternate Space) is a 12-week, 20% time programme for teams pursuing innovations around a critical business or social challenge for your organisation. 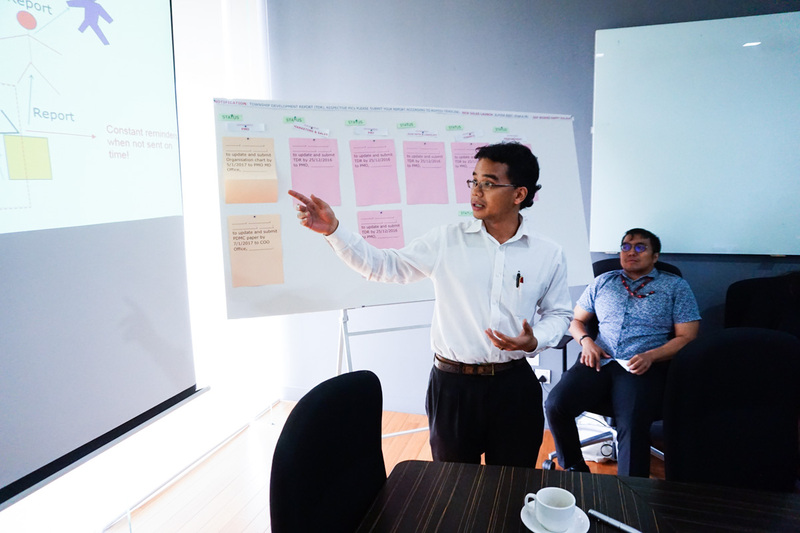 Teams are guided through a structured approach, tools, and have coaching across the five phases of moving a specific product or service innovation towards pilot or commercialisation in your organisation. 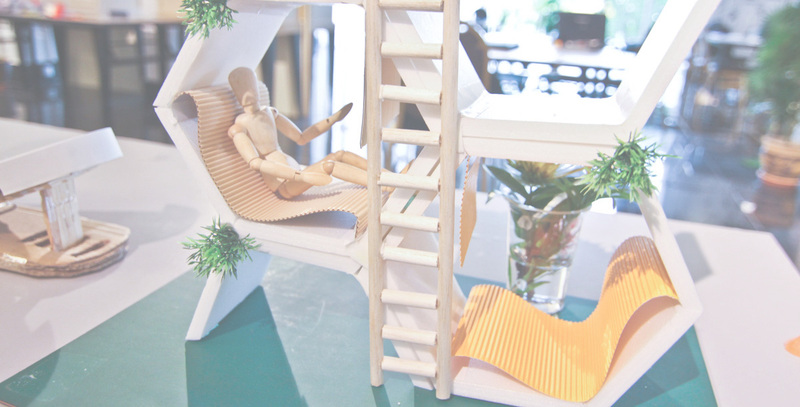 Our clients sometimes refer to ALT Space as an innovation incubator or an innovation garage. 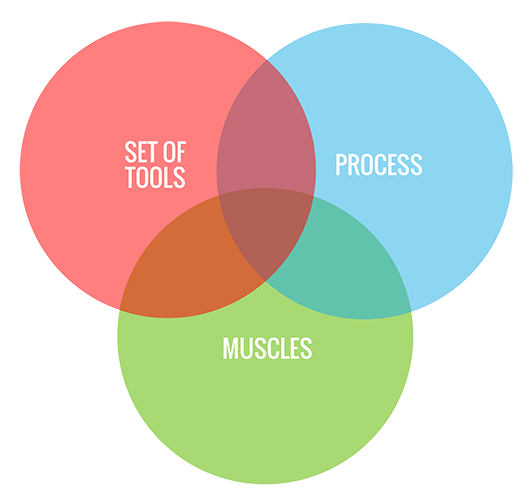 As teams work on an innovation project, they gain in-depth practice and build skills in the design thinking approach through a series of mini-workshops, weekly coaching, and our Design Thinking Toolkit. 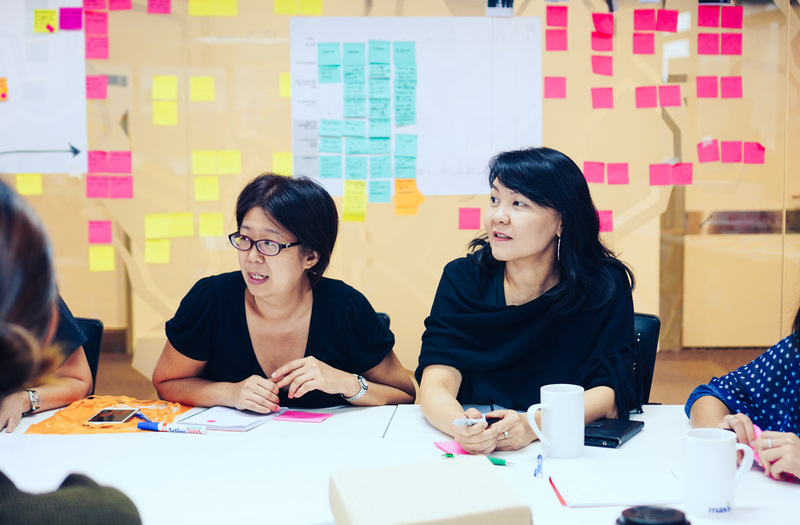 Teams run co-design workshops with stakeholders, work on building organisational buy-in for their innovations, and have touch points with senior management to validate the direction of their innovation. Upon graduation, ALT Space teams have had the practical experience to coach others in the organisation through design thinking projects. ALT Space is a vehicle to make a more agile and innovative work culture within the organisation business as usual. Looking for something shorter? Have a look at doing a 5-day or 2-week ALT Sprint. ALT Space provides the structure, guidance, and skills to move an innovation project forward and tackle the roadblocks your innovation team will encounter on the journey. 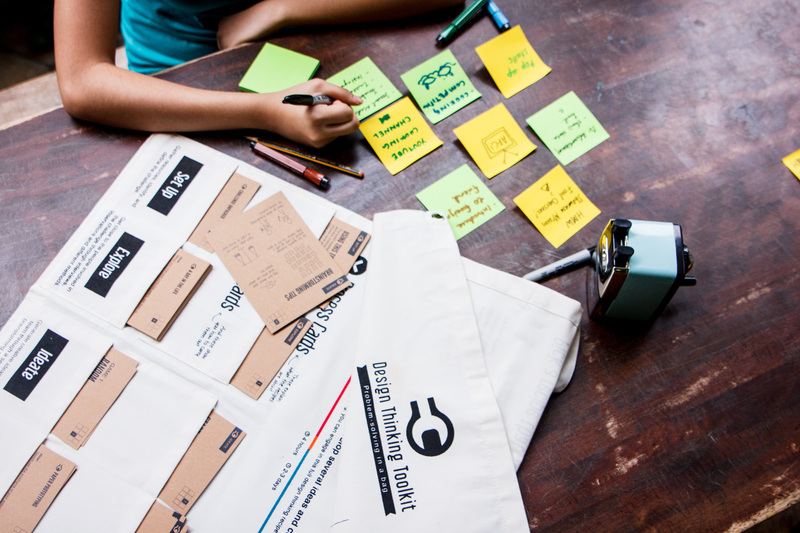 ALT Space teams receive our Design Thinking Toolkit, which includes method and process cards that guide teams through applying a broad array of design thinking tools, whether it’s planning an excursion to get customer insight or quick ways to prototype a service. Creating the space and time for innovation looks different in every company. We do concentrated sprints of work and participants have coaching calls between sprints, allowing participants to manage their own time. ALT Space is available in multiple languages and locations, including Malaysia, Singapore, Thailand, Philippines, Indonesia, and more. We recommend 5-6 participants per team and up to 3 project teams working ALT Sprints simultaneously. Interested in bringing ALT Space to your organisation? Looking for a different format? Let’s have a chat.